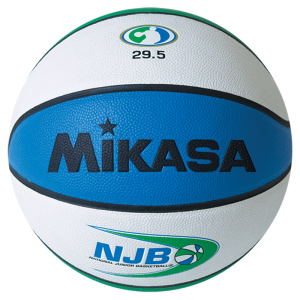 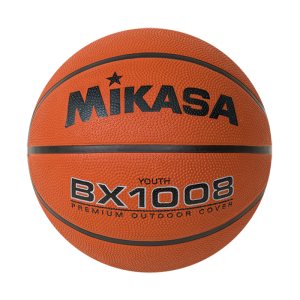 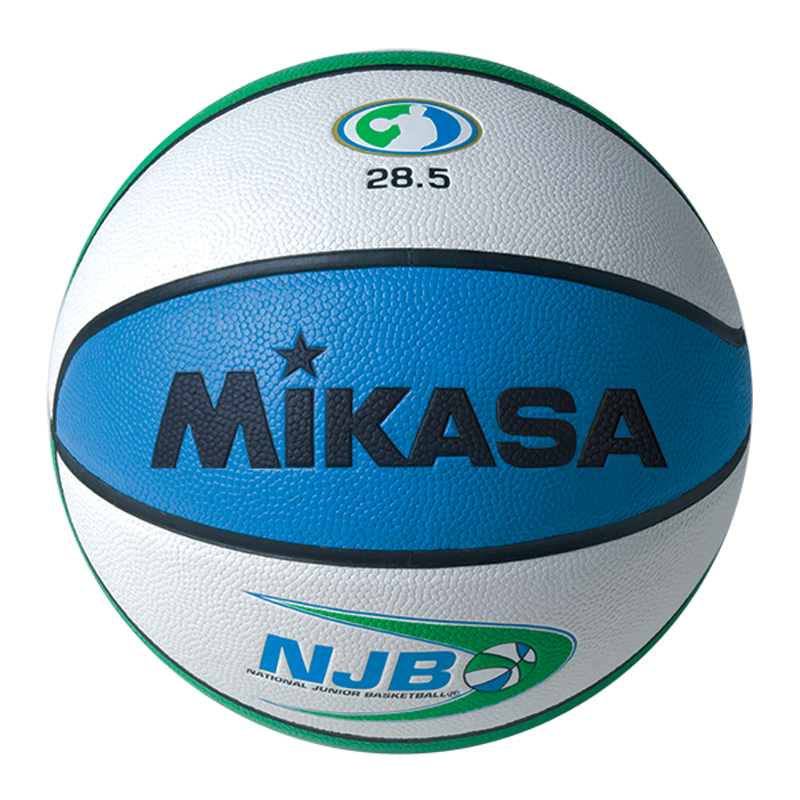 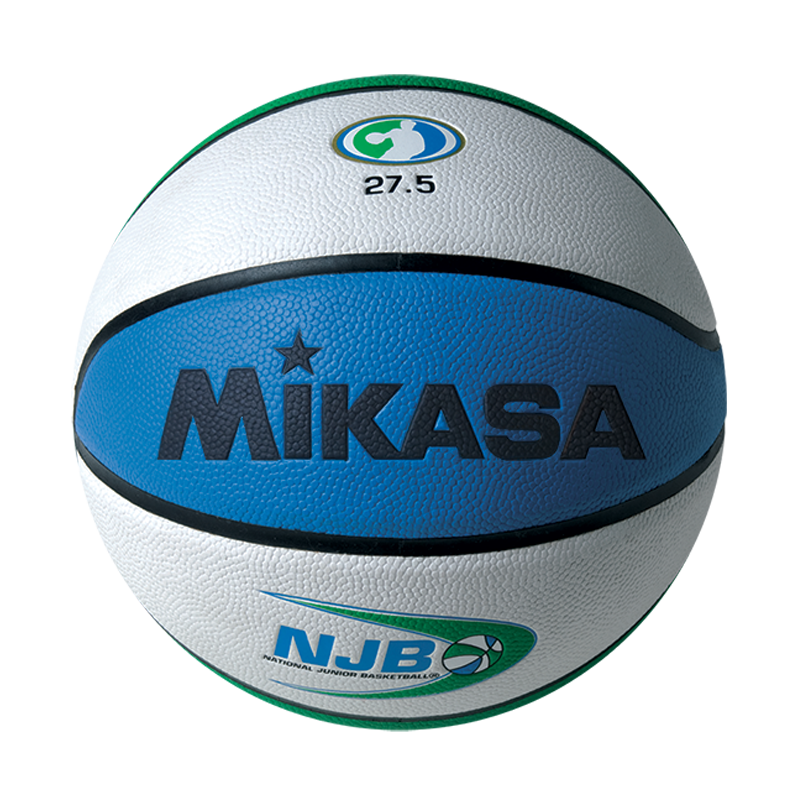 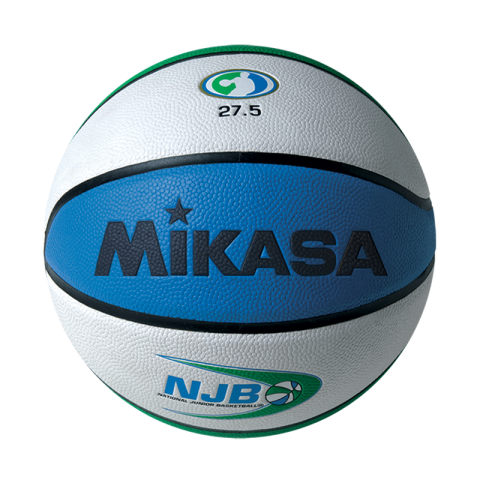 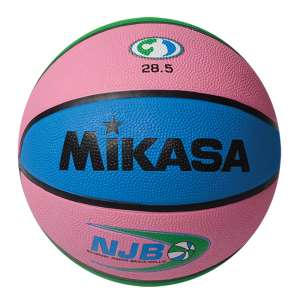 The Official Game Ball of the NJB (National Junior Basketball). 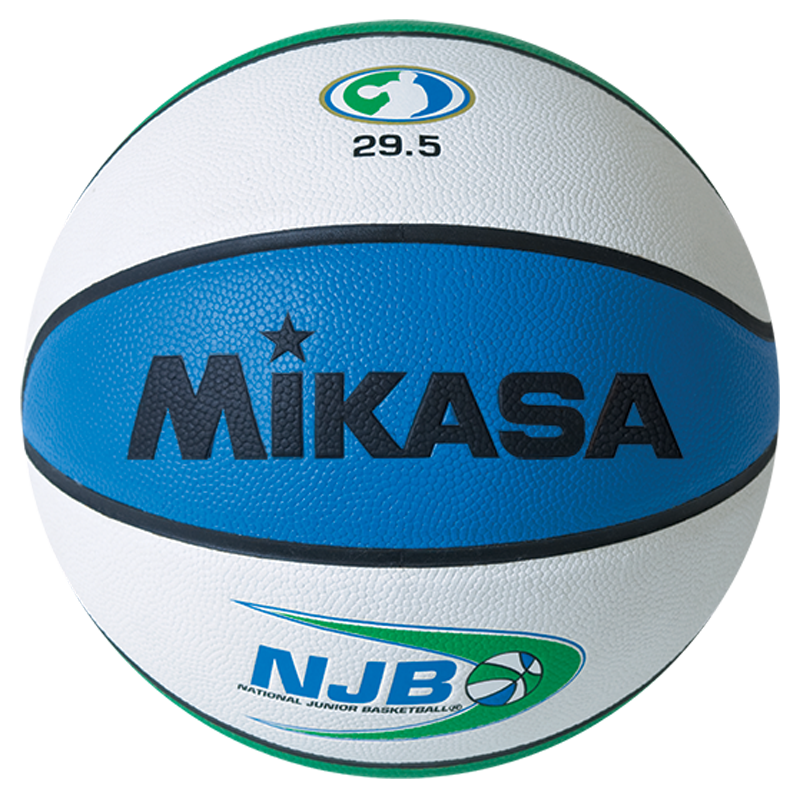 This composite, tacky game ball has wide channels for optimum grip and feel. 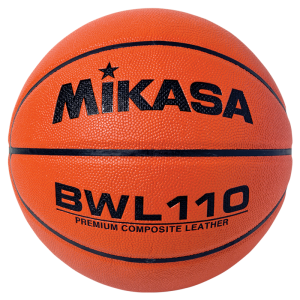 This will be love at first basket.